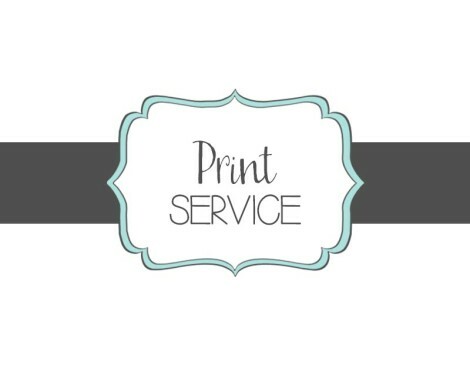 Did you purchase a digital file from Simply Dovie and decided that you would like us to print your file for you? No, problem! You will purchase the size of your digital file that you purchased. Example: If you ordered a 16×20 then you will select 16×20 print in either a Giclée art print or Giclée art print dry mounted to foam core. 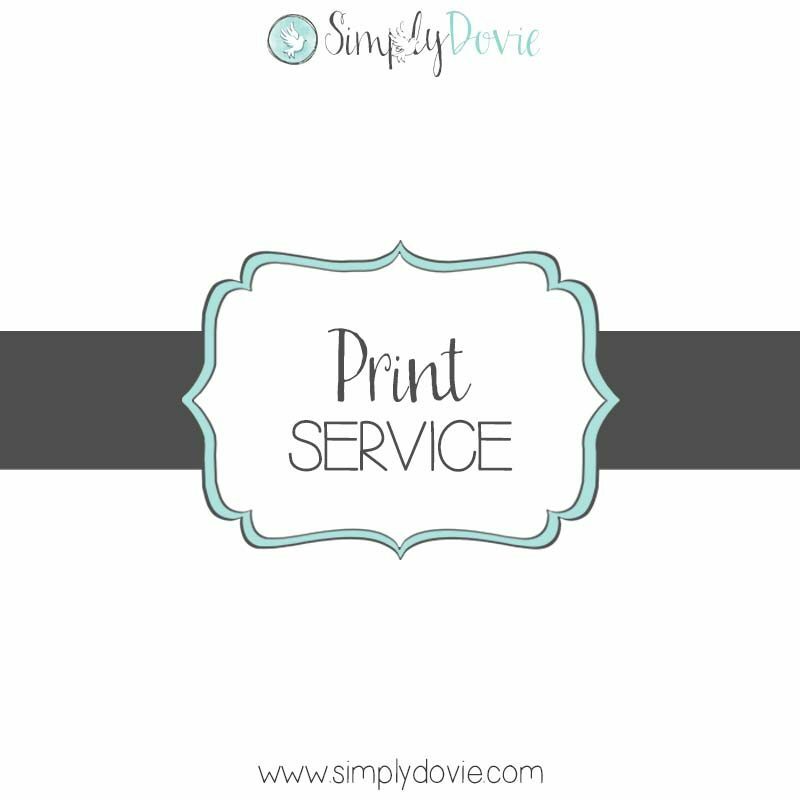 Print your digital file which was purchased from Simply Dovie. Size will be of the original size of your digital file. Example: If you ordered a 16×20 then you will select 16×20 print in either a Giclée art print or Giclée art print mounted to foam core. Our Giclée fine art prints are made with high-quality archival inks on our enhanced matte paper. They make for a truly beautiful presentation. Also, we offer the option of dry mounting on Foam core – 3/16″ thick.